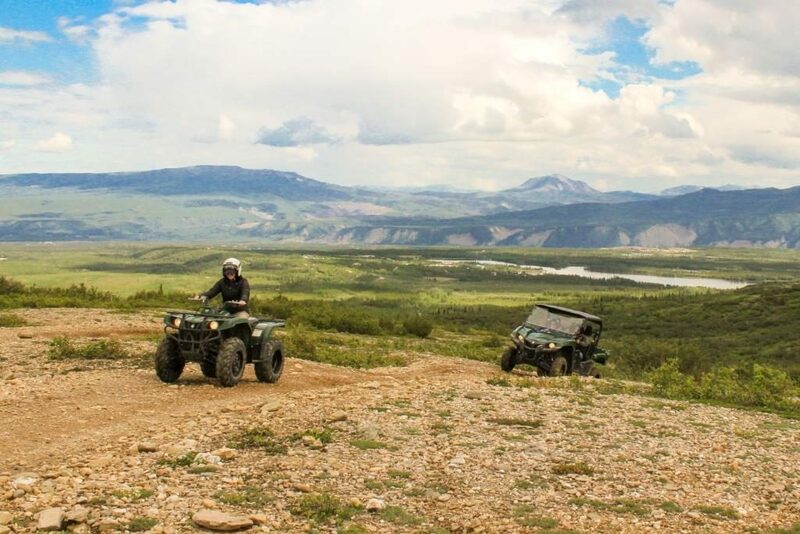 Denali ATV Adventures is the premiere ATV tour company in the Denali National Park area in Alaska. We offer 4 guided tour options from mid May - mid September. 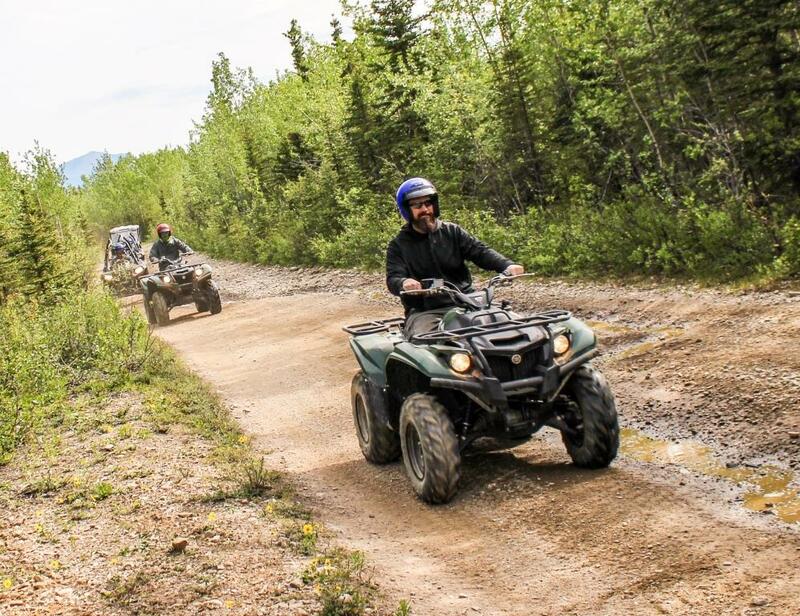 Come get out and ride with us in Alaska's scenic wilderness! 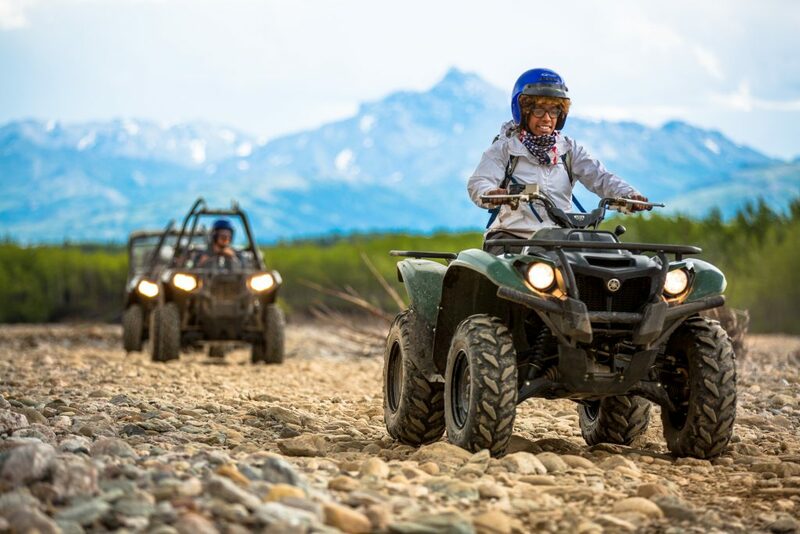 ● Small tour sizes = Maximized adventures. ● Tour times throughout the day. 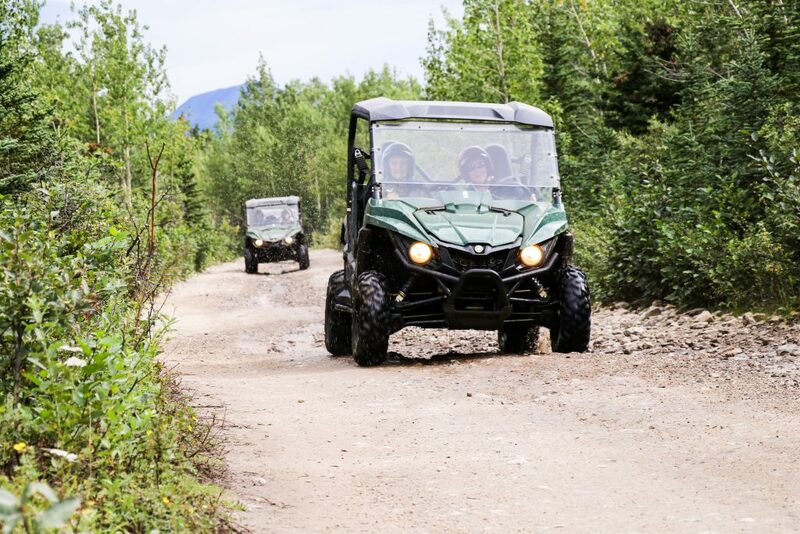 ● Wildlife sightings possible on all tours. ● Fun adventures for all ages and skill levels. ● Customized private tours available. ● Car seats available and non-drivers welcome. 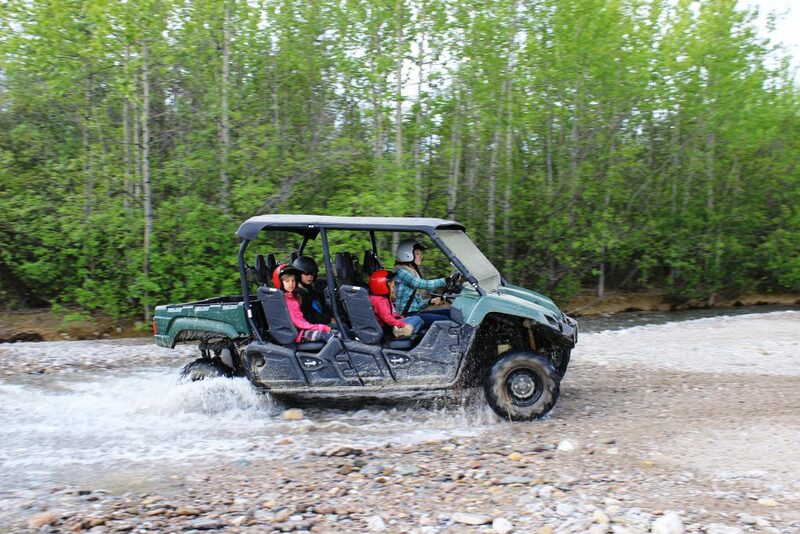 ● Combo ATV tours with Jeep Tours, Ziplining, Rafting, Flight seeing, and Husky Homestead - over 15% savings!